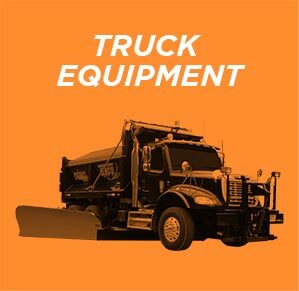 Snow removal products manufactured and distributed by Tenco. Push winter back with the power and precision of the wide range of products manufactured by Tenco. 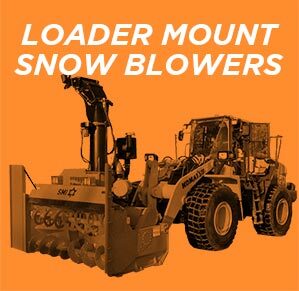 Beat winter storms using our latest loader mount snow blower models. 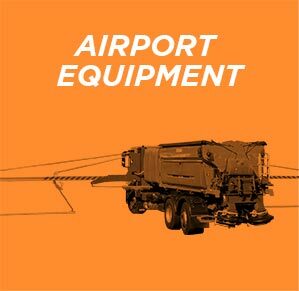 Sweep, scrape and clean your runways from one end to the other, thanks to the power and precision of our equipment. 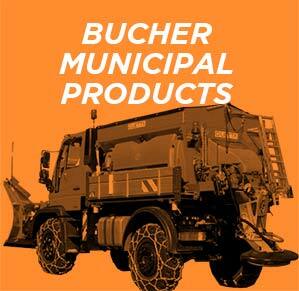 Clear and salt your roads properly thanks to the performance of Bucher Municipal. 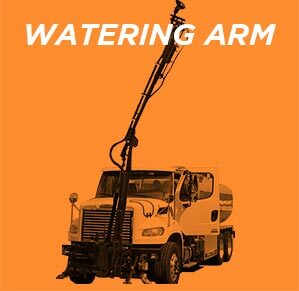 Use our modern watering arm equipment to keep your trees, bridges flowers and lawns healthy.